My name is William Humphrey. 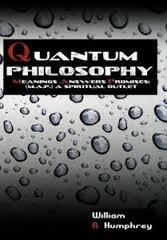 I am the creator of that’s debatable online and the author of Quantum Philosophy. This website was created as a FREE spiritual outlet.